Brands need more than an audience. They need people who get engaged. RealNetworks has a knack for attracting people who actively seek out the things they’re passionate about—music, games, movies, and video. We also have a knack for getting brands into the mix, through customized experiences that connect them with people and get them engaged. 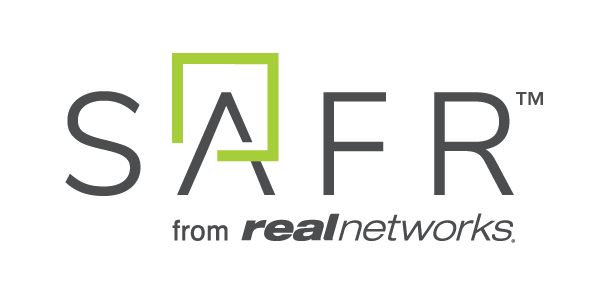 For more information on advertising opportunities with RealNetworks, please contact advertising@realnetworks.com.